Easter is a perfect time to grab those shoes and explore some of our State on foot. 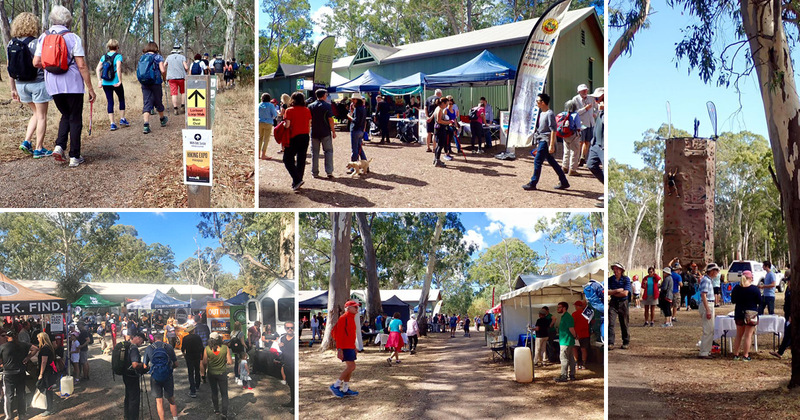 Last Sunday we showcased hiking and walking opportunities at our annual Hiking Expo. 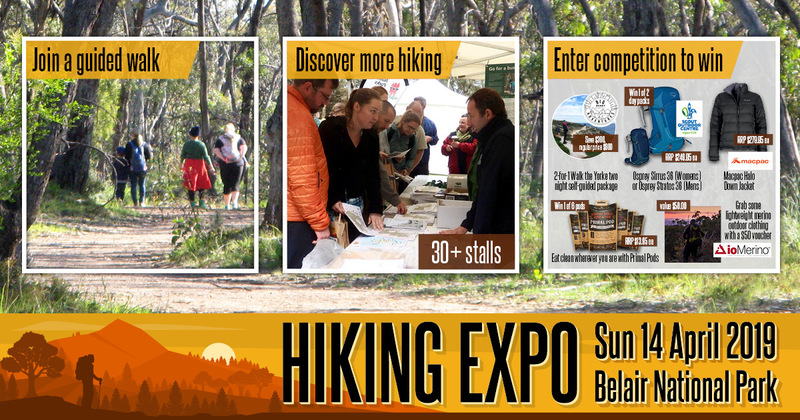 Between 1,500 and 2,000 people discovered new places to hike, what to wear and who to go with through the 32 exhibitors. 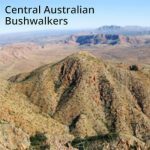 This included walking groups and clubs, adventure tourism operators, outdoor gear retailers, trail destinations and tour operators. 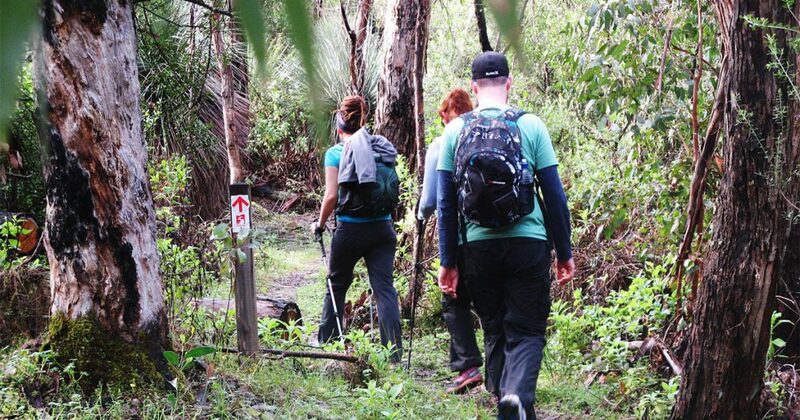 We showed 400 people some of the best hiking and walking trails in Belair National Park. 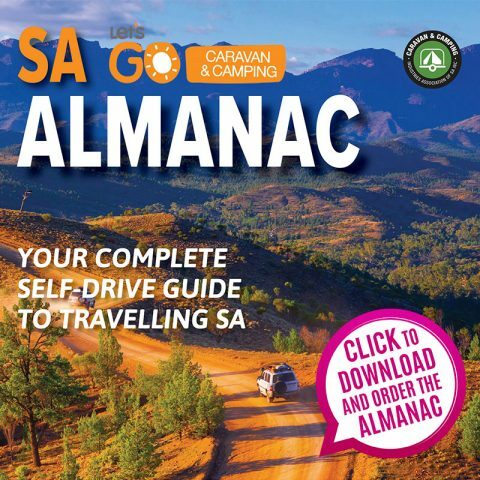 It’s not too late to order your 2019 Let’s Go Caravan and Camping Almanac, you will receive a download copy as well as instructions on 30 locations where you can pick up a hard copy for free. It’s full of caravan and camping hints and tips, articles, the best places to stay and play, regional events and everything you need to know to take a self drive holiday, whether a newbie or seasoned traveller. Planning for pedestrians is rare in South Australia. Aided by funding from the State government, plenty of Councils have developed a bicycle plan, but few have done the same for walking – none in recent years. So we welcome the City of Marion updating it’s 2012 Walking and Cycling Strategy with these Guidelines 2018-2022. The Guidelines have been prepared by the consultants, Oxigen. Their adoption has not been without controversy, with broad-ranging calls for narrower streets and wider footpaths being rejected by Councillors. Nevertheless there is enough in the adopted Guidelines in terms of safer road crossings, more street trees and “increasing footpath width where appropriate” to provide a source of support for residents wanting to improve the walkability of Marion’s suburbs. Two snapshots from the Guidelines contrasting the road layouts of Edwardstown and one of the newer suburbs, such as Sheidow Park or Trott Park. In the latter, footpaths are typically on one side of the road often less than a metre wide, and even the reserves don’t have paths. Street trees are rare, as this aerial of Sheidow Park indicates. While improving connectivity will be difficult, a lot can be done to improve walking conditions at street level. 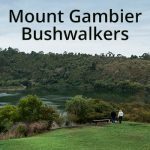 Fortunately a new source of funding to do this should become available via the State Liberal Government’s Greening Neighbourhoods Program. 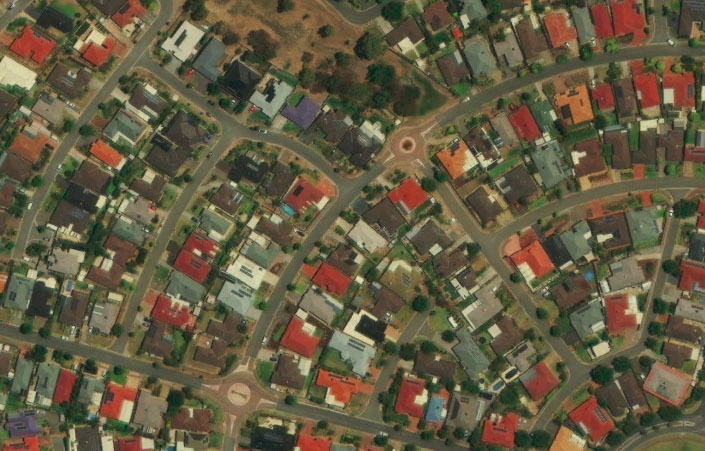 We have yet to see the details, but it is understood that funding from the Open Space Levy paid by developers will soon be available to help pay for the greening of suburban streets, including street trees and infrastructure such as treenet inlets. These would act to keep the trees healthy, discourage tree routes from snaking under footpaths to suburban lawns (wrecking the pavement in the process), while at the same time helping to make our drains better able to cope with the flooding. Left:- Tree roots at right angle to infrastructure: unsafe footpaths & damaged kerbs. Right:- Tree roots parallel to infrastructure: safe footpaths and undamaged kerbs. 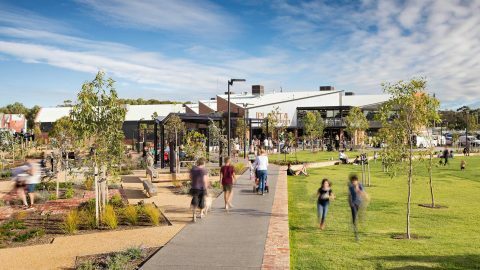 The Australian Walking and Cycling Conference will be held Thursday and Friday 24 – 25 October 2019 at the Port Adelaide Town Hall with the theme Active transport in a changing climate. The conference aspires to promote creating a transport mode shift away from cars towards walking and cycling, and using active means to link with improved public transport in suburbs and rural towns. We want to shift away from CO2 reliant mobility and keep people active as temperatures rise. As the leading Australian forum for high-quality cycling and waking research, the Conference strongly contributes to an energetic and positive network of professionals dealing with local, national and international issues. 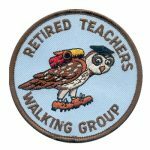 This is the only forum to have the core aims of advancing and promoting the development of rigorous research into cycling and walking. Joanna Ciocco won the Osprey Sirrus 36 womens daypack thanks to Scout Outdoor Centre. Prize valued at $249.95. Rob Brown won the Osprey Statos 36 mens daypack thanks to Scout Outdoor Centre. Prize valued at $249.95. 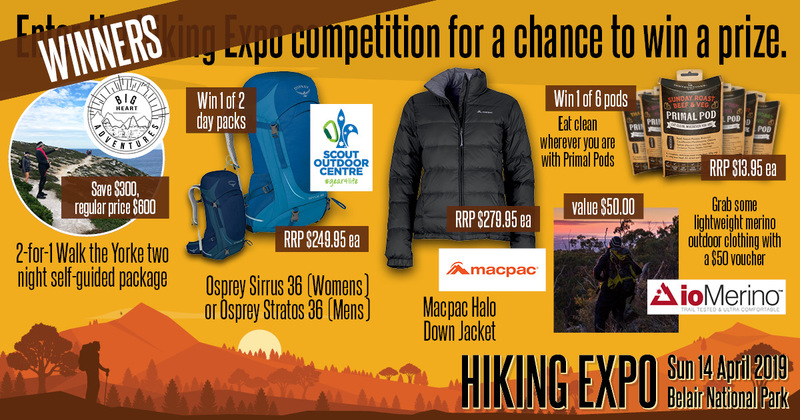 Michael Healey won the Halo Down Jacket (Women’s or Men’s) thanks to Macpac Adventure Hub Enfield. Prize valued at $279.95. 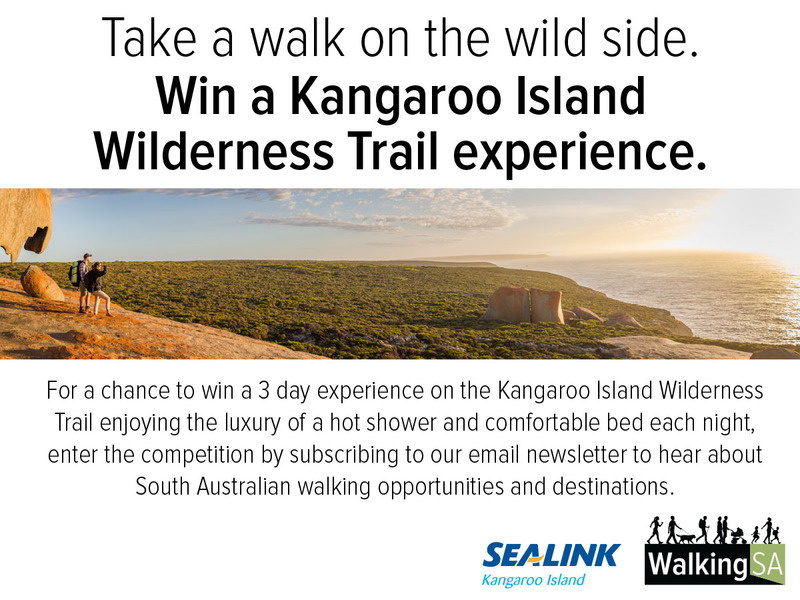 Ed won the 2-for-1 Walk the Yorke two night package (voucher) thanks to Big Heart Adventures. 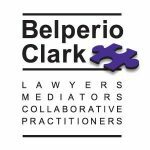 Prize valued at $300.00. 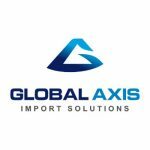 Phuong Tran, Kelly Albion, Col Hillard, Glen McKenzie, Pat Berry, Anne Fuller won one of 6 Primal Pods thanks to EDAS Foods. Eat clean wherever you area with Primal Pods. Each Primal Pod valued at $13.95, value of these prizes is $83.70. Rudy Farrugia won the $50 voucher thanks to ioMerino. Prize valued at $50.00. 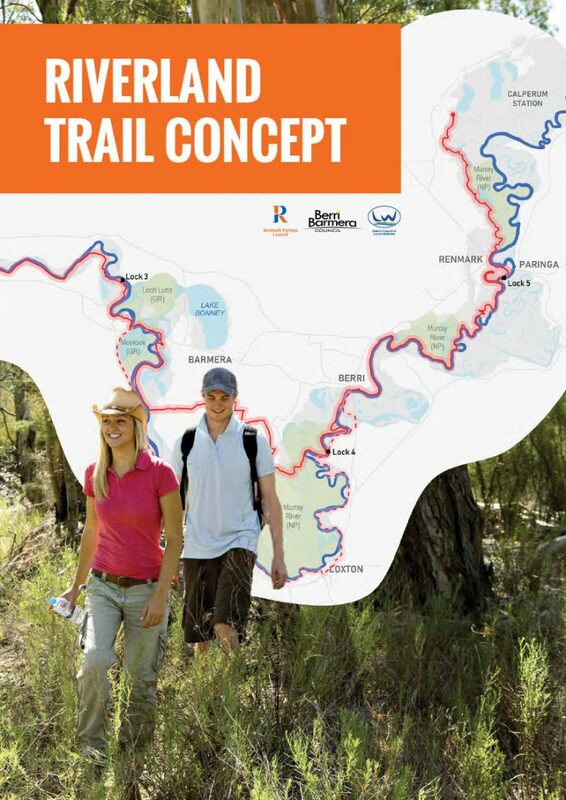 The Riverland Trail concept is a 200 kilometre walking and cycling trail, navigating some of the region’s most stunning and iconic natural Murray River landscapes. 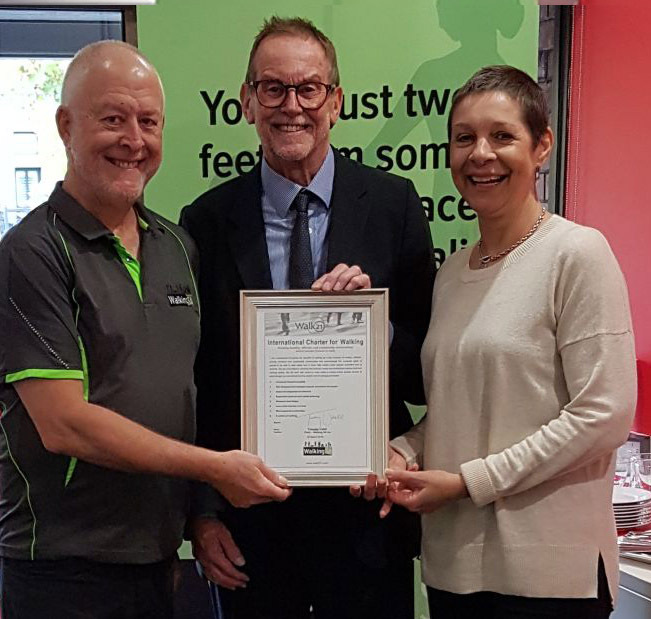 The Trail concept is being worked on by three local councils: Renmark Paringa Council, Berri Barmera Council and District Council of Loxton Waikerie. The proposed Riverland Trail will follow the Murray River from Waikerie to Renmark, and will connect with another 50km of existing tracks and trails scattered across the region. 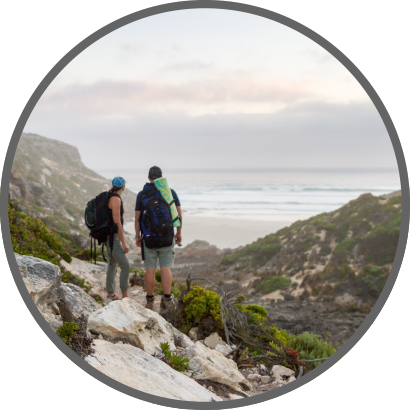 The Trail will provide opportunities to explore local produce, wineries, and a host of nature and water-based activities, and increase nature-based tourism in the Riverland. Funding is being sought for the 2019/20 financial year from each of the three Councils. The new trail is sure to complement the host of excellent walking trails already in the Riverland. View the concept plan document. 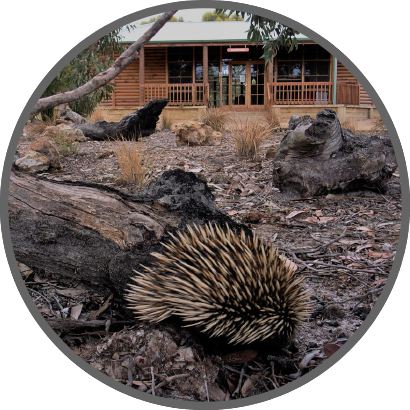 Coorong National Park is the National Parks SA Park of the Month for March 2019. 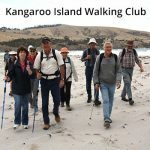 We’ve outlined 11 walking trails that are scattered along the 130km long Coorong, both in the national park but also in small reserves and in the nearby Coorong gateway town of Meningie. Located about a 2 hour drive south-east of Adelaide, the Coorong is a wetland of international importance. 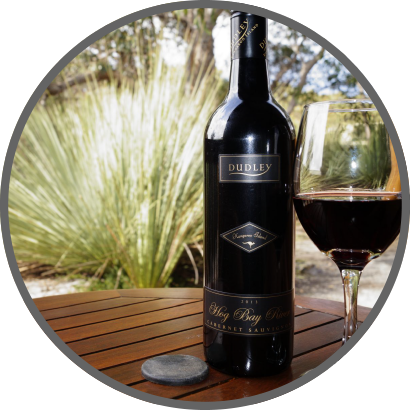 It is where Australia’s largest river system, the Murray-Darling flows out to the Southern Ocean and is home to over 200 species of birds as well as many migratory birds that arrive each summer. 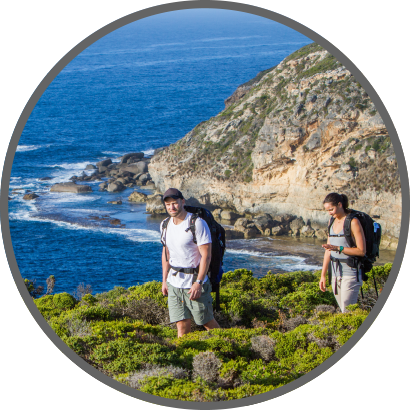 There’s plenty to do: hiking, bird watching, boating, kayaking, fishing, camping, four-wheel driving and European and cultural history. 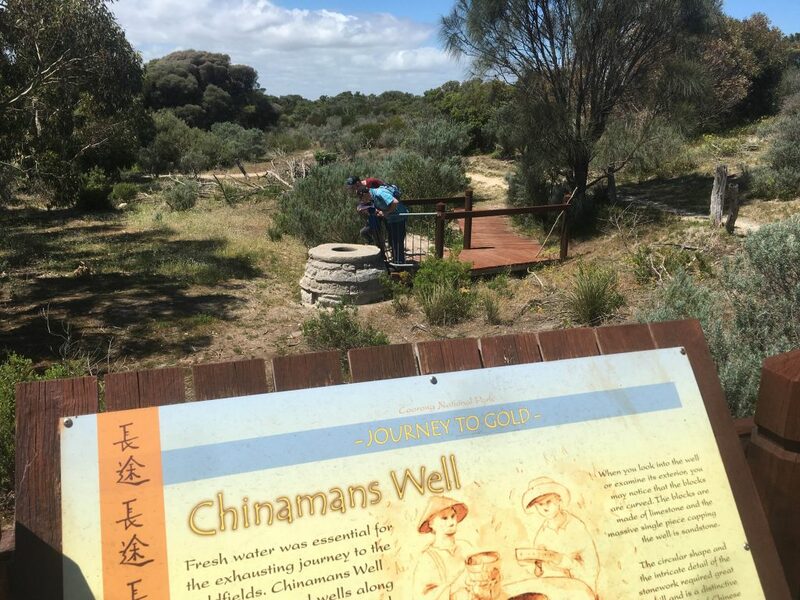 Follow the Journey to Gold Walk to the Chinaman’s Well historic site to find the stone well and associated quarries, natural waterhole and learn about the history of the gold rush. How would you move an 1,000kg slab of sandstone 900 metres and then lift it 1.5m off the ground to place it on top of the well? Today we would use a forklift, but in 1850 this was one of the problems faced by the Chinese. 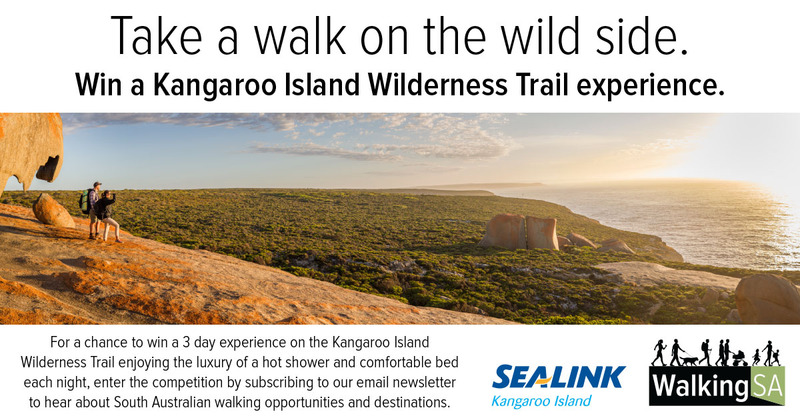 Explore the Limestone Coast on some of the many walking trail experiences. 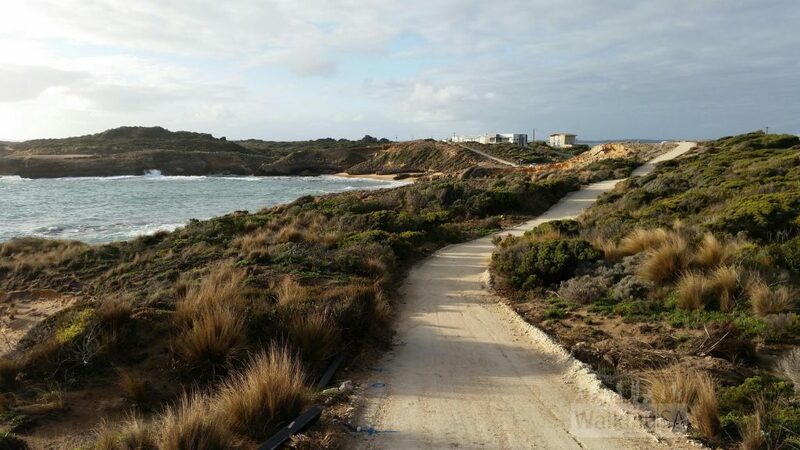 With plenty of hiking trails along the coast around Robe and Beachport, and in the Little Dip and Canunda Conservation Parks there’s lots of places to discover the natural wonders of the Limestone Coast. 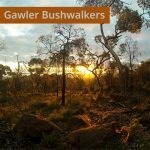 Around Mount Gambier and northwards through the Coonawarra to Penola and Naracoorte there are walking trails that explore the natural wonders of the stringybark forests, hills and caves. 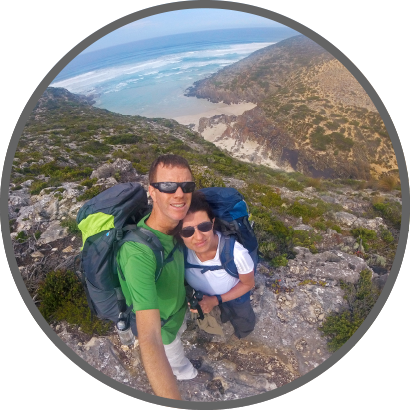 A 12km loop path following the coastline around Robe, taking in historical sites. Suitable for walkers, cyclists, people mobility issues and prams.